We are seeking experienced Field Service Diesel Technicians to work as part of our busy Field Service Team in Laverton. 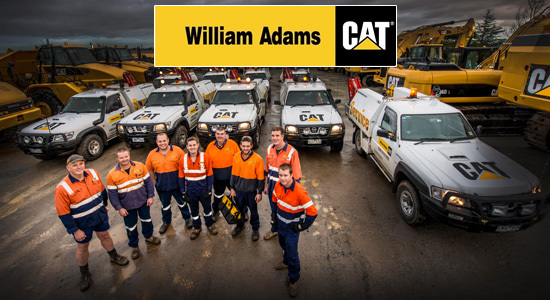 On the job Caterpillar systems and product knowledge training provided. Reporting to the Field Service Supervisor, you will be providing same day, safe breakdown repair service to our customer’s onsite equipment. As our customers work 24 hours a day, the hours of work can vary depending on your personal circumstances and we are more than happy to work with you to find a roster that suits you!